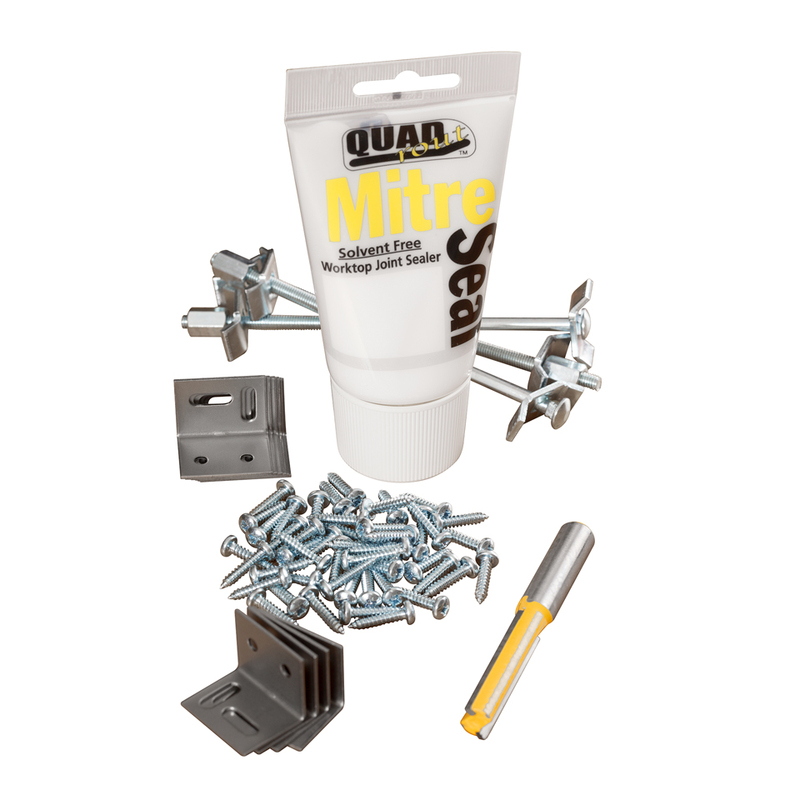 Worktop installation kits contain a selection of useful products that are suitable to professionally install your wood worktops. We recommend the purchase of one worktop installation kit per worktop. Please note, this kit is suitable for routers with a 12.7mm shank.